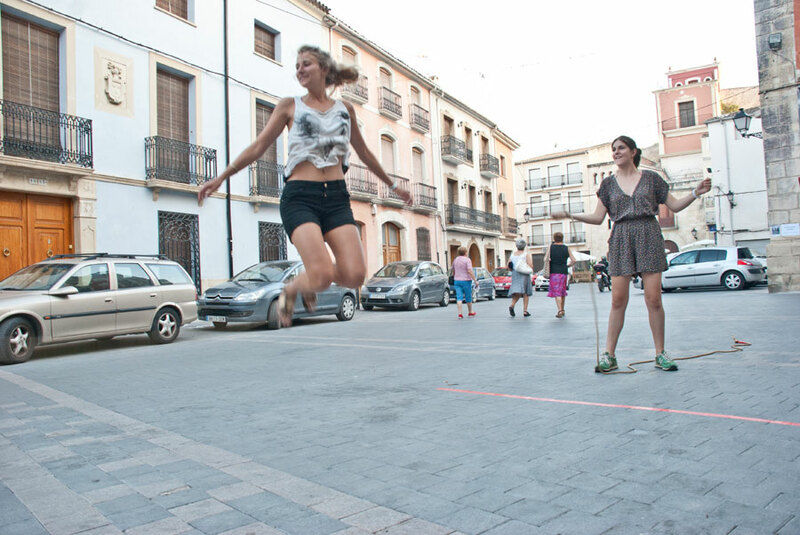 Is it possible to recover the historic centre of Castalla through architectural activities as well as rehabilitation activities? 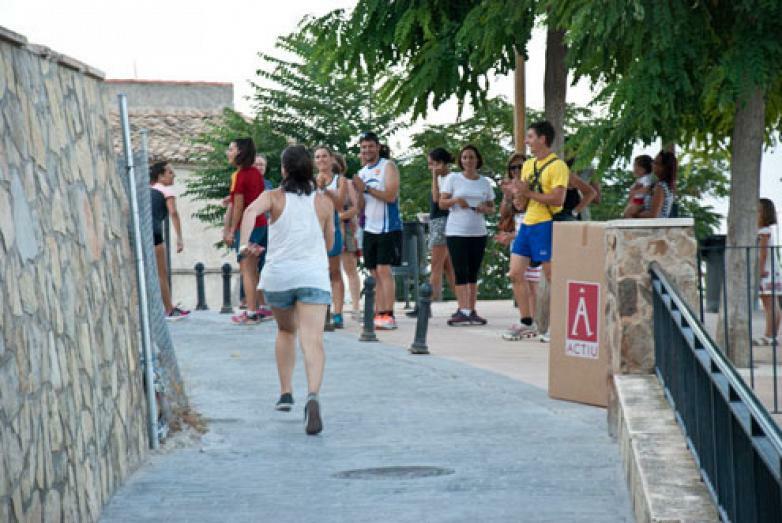 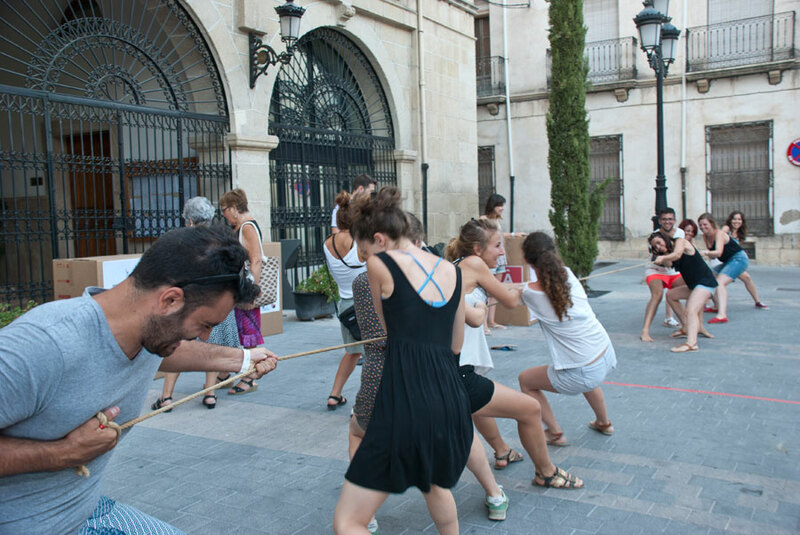 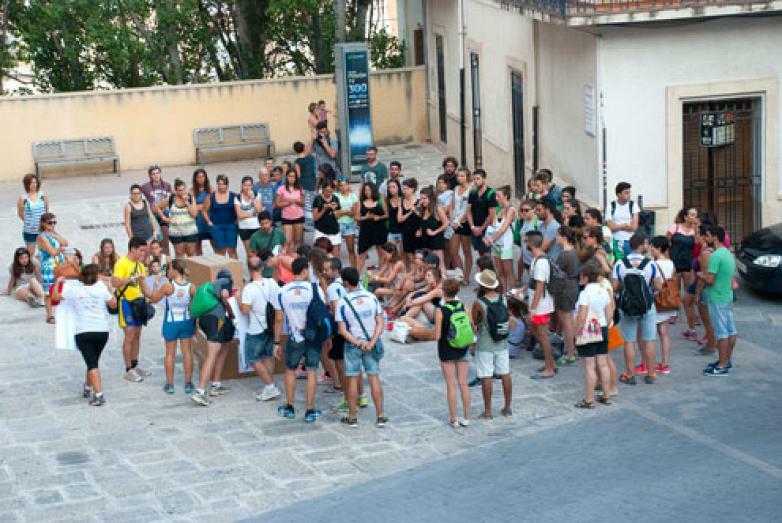 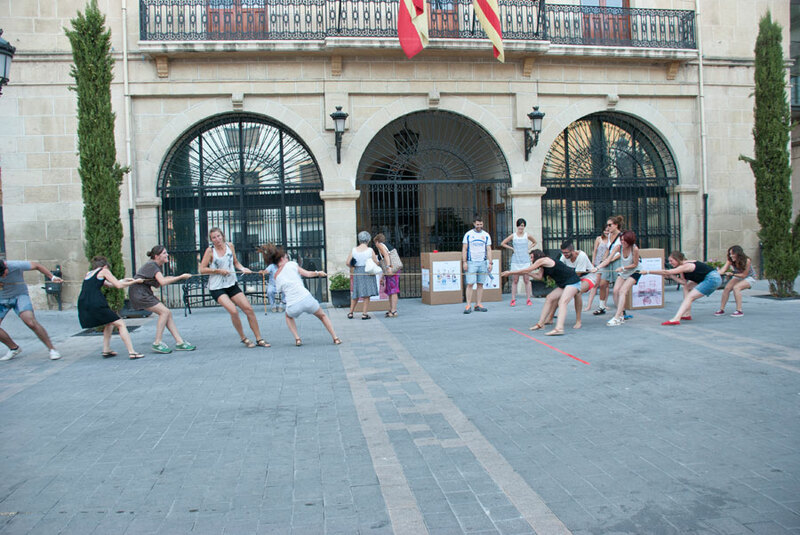 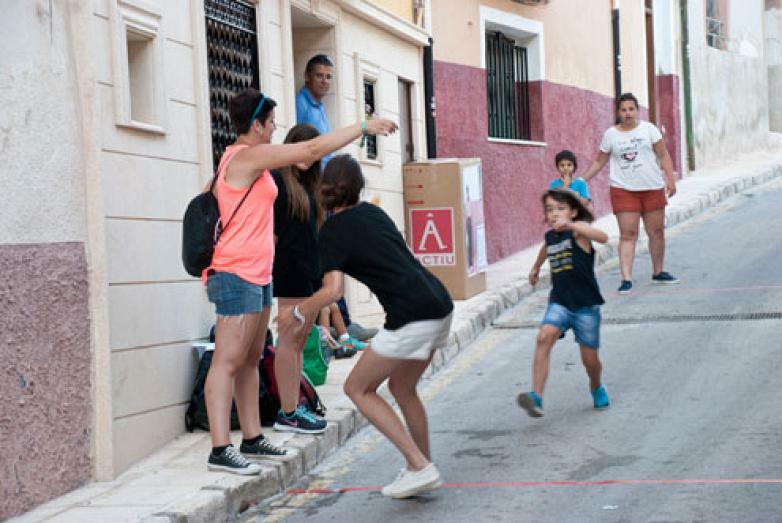 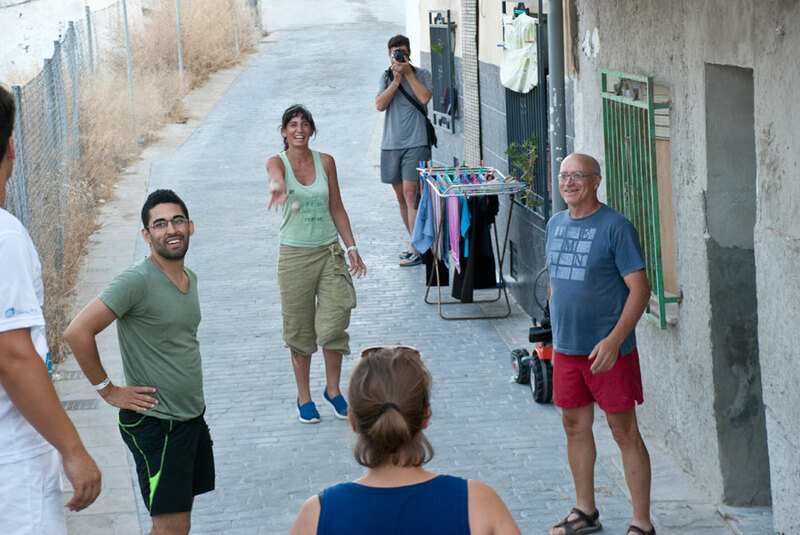 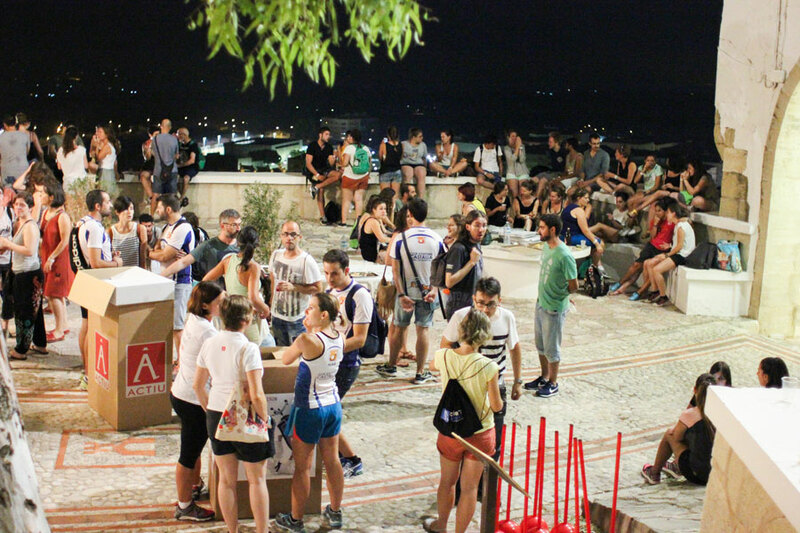 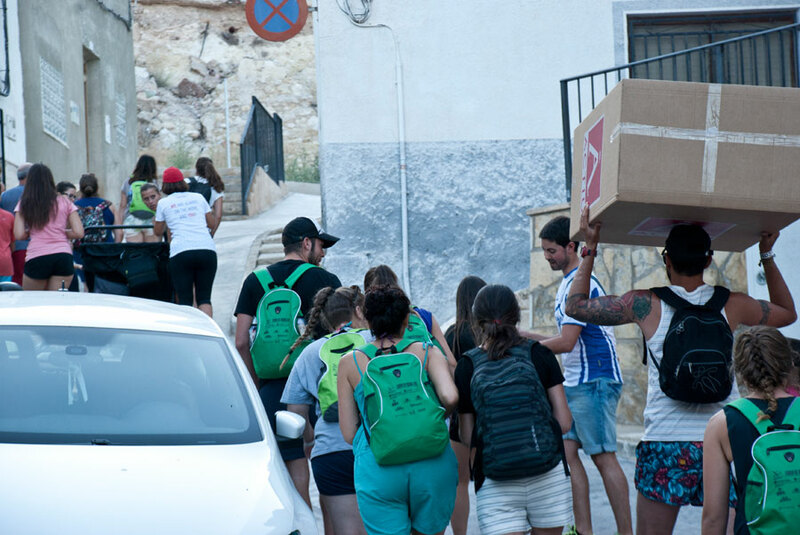 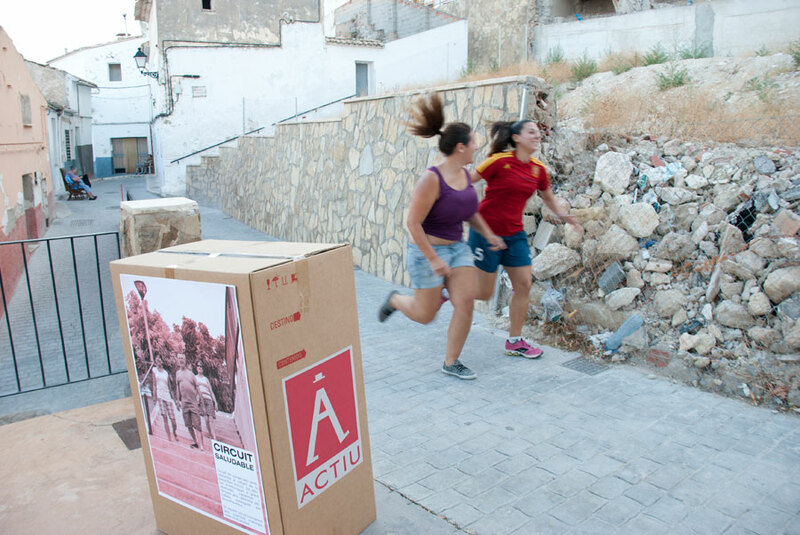 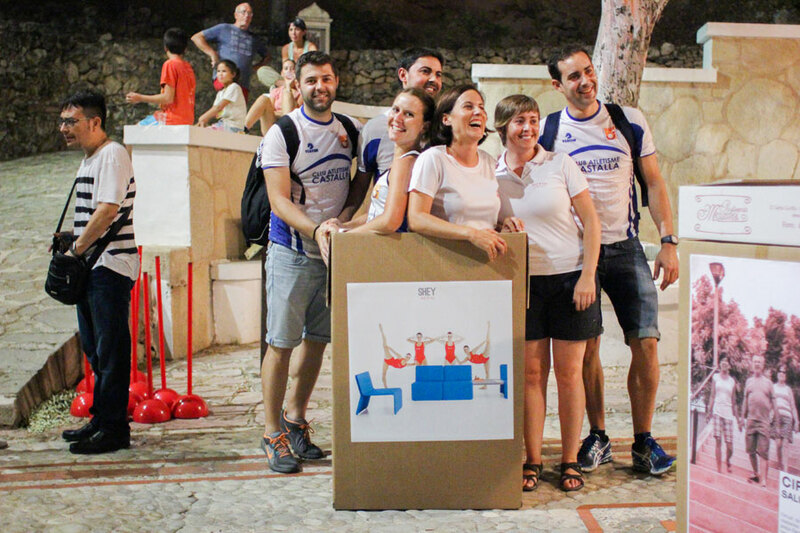 The components ElCasc, the Castalla Athletic Club and the local residents, in collaboration with Actiu, were responsible for demonstrating that in revitalising traditional spaces there are two essential components: creativity and participation of the people linked to that particular area. 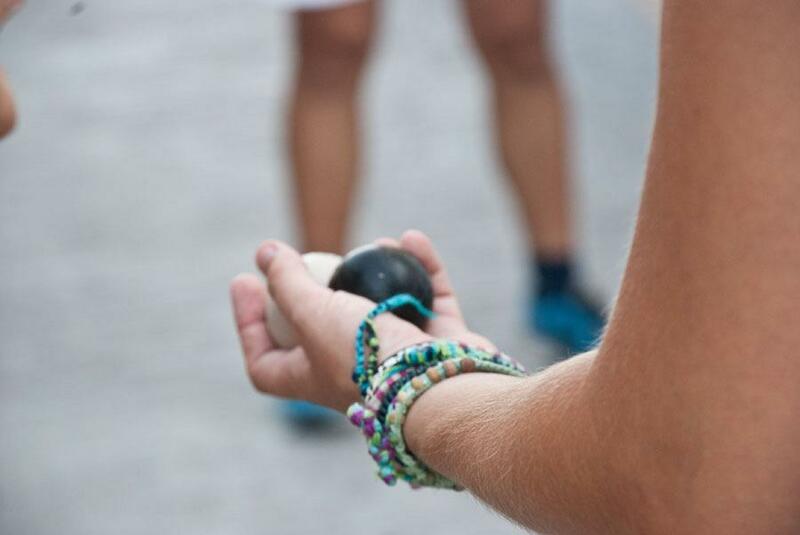 By combining these two ingredients the result was surprising. 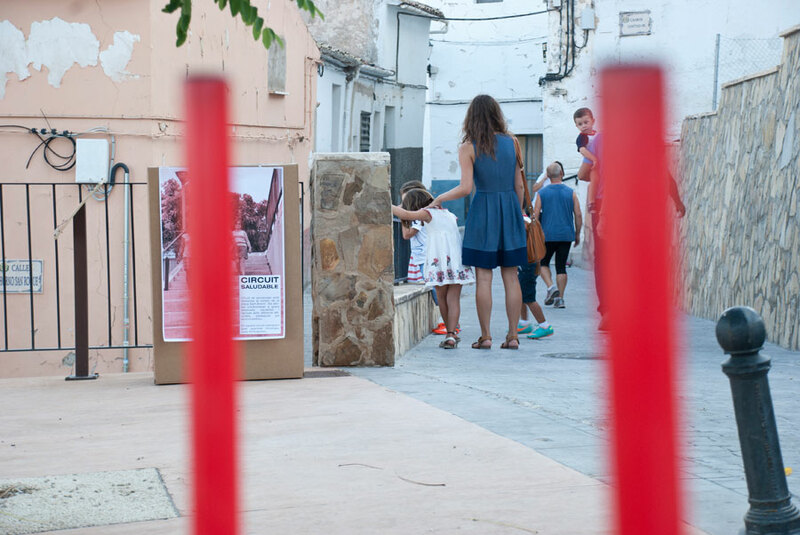 ElCasc is an annual festival which aims to revive urban and social styles, establishing a small test field applied to the study of the problems and potential problems of urban, social, cultural and technological towns. 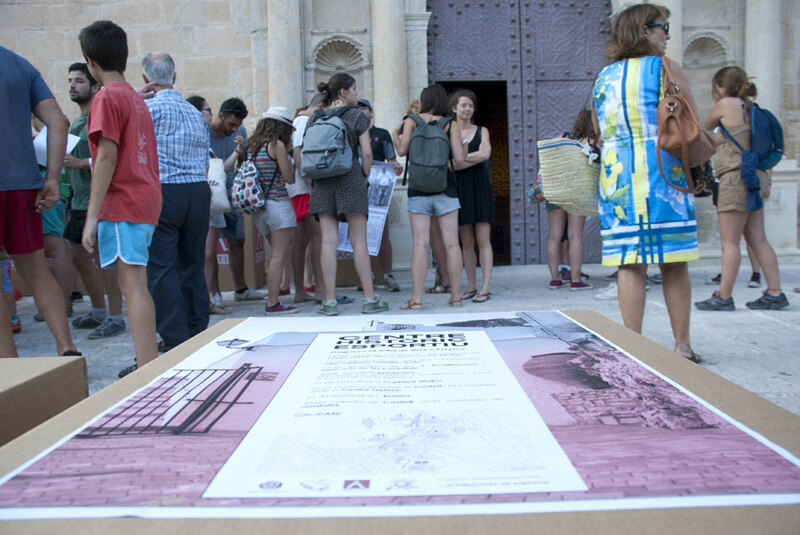 The theme of the event consists of the enhancement of the characteristics of the historical and cultural heritage, intensifying their potential and their recovery as the essential backbone for local development. 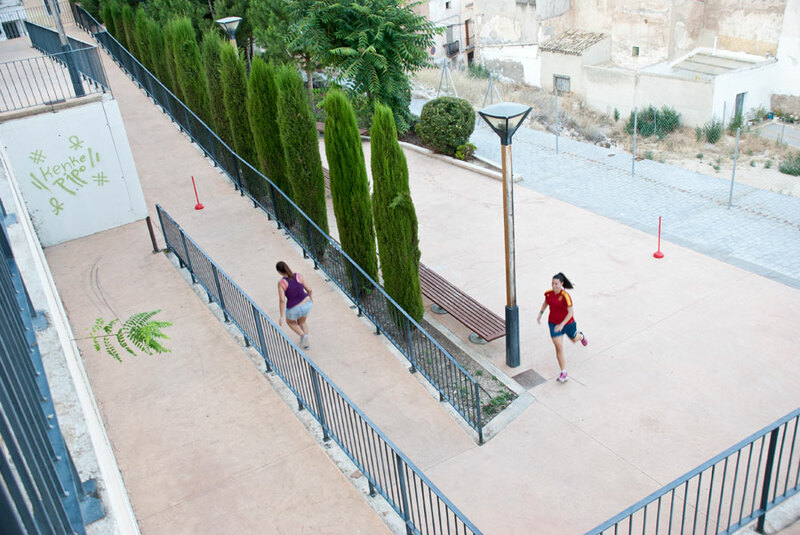 One of the most demanding tests, was to go up to the chapel, its stairs served as resistance and speed for the legs of runners who ran the 100 meters to reach the chapel. 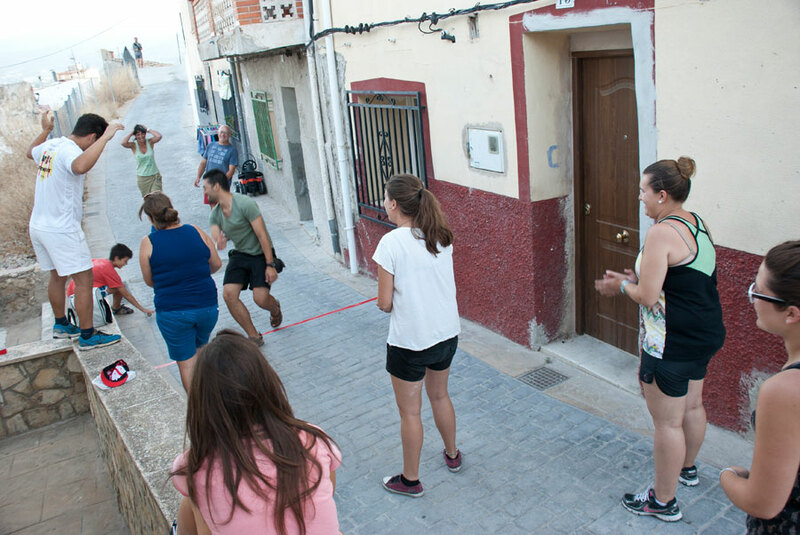 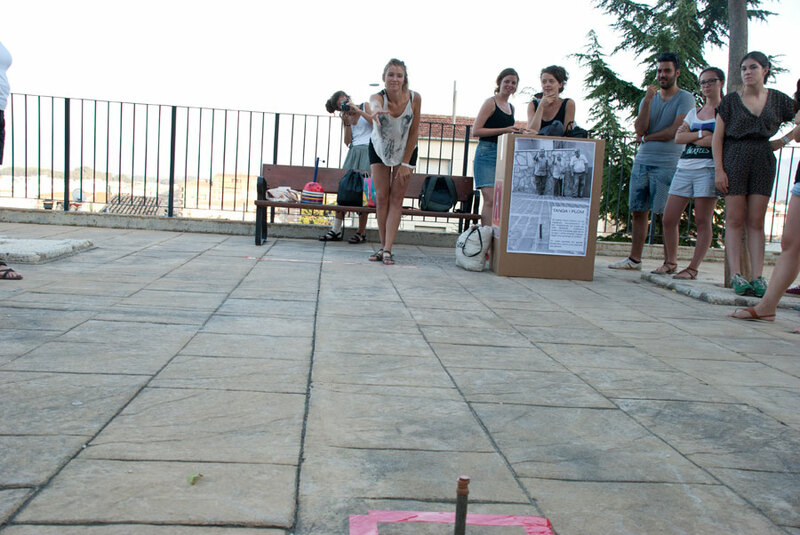 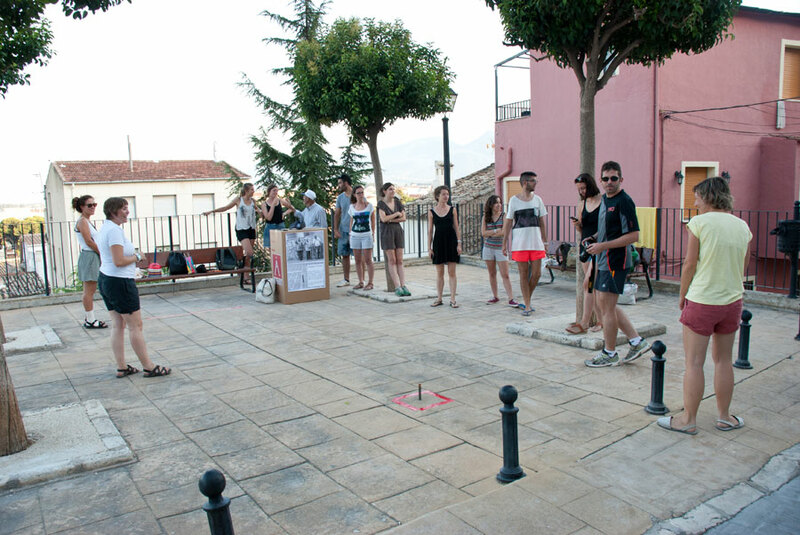 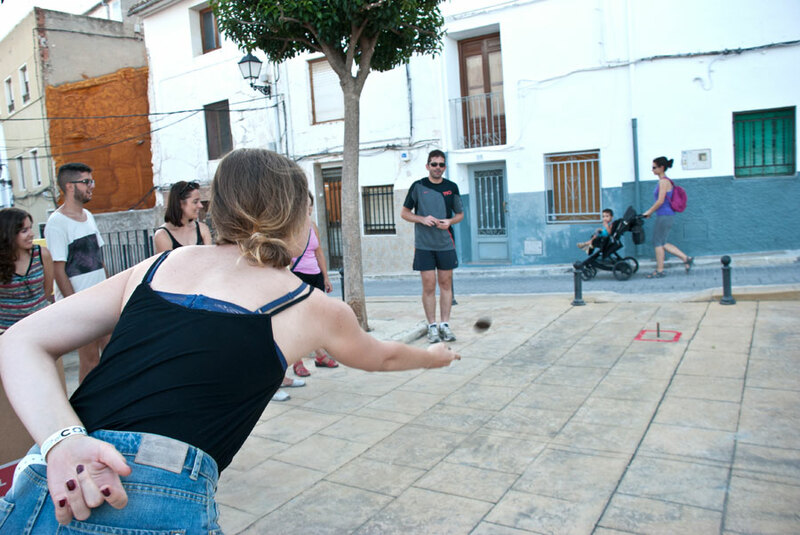 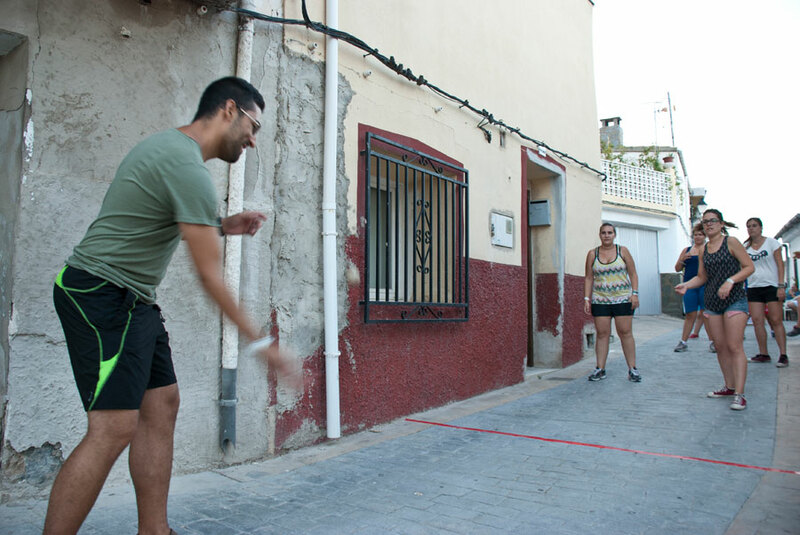 A variant of Pilota Valenciana was played at one of the other locations renewing the flavour of old, and arguing about the contested races in one of the most mythical slopes in the area. 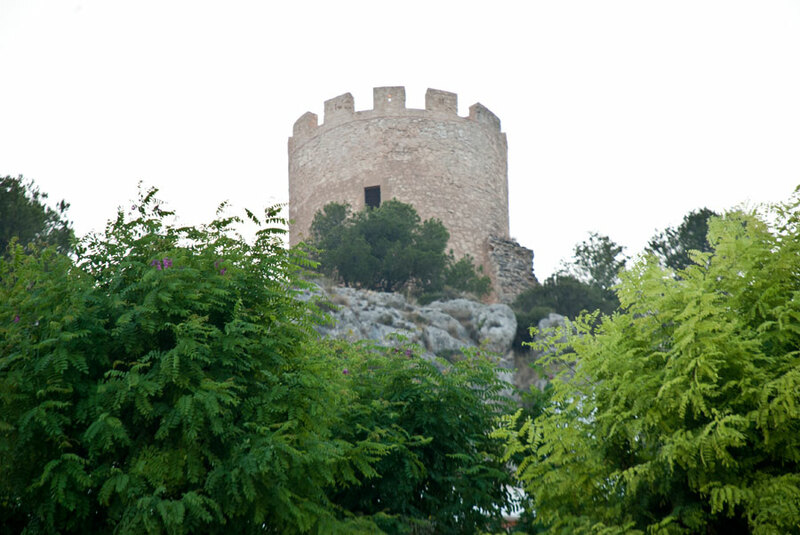 The day ended with a dinner at the chapel and a guided night walk to the castle where one explained to the attendees the historical and social links of the monument with the city. 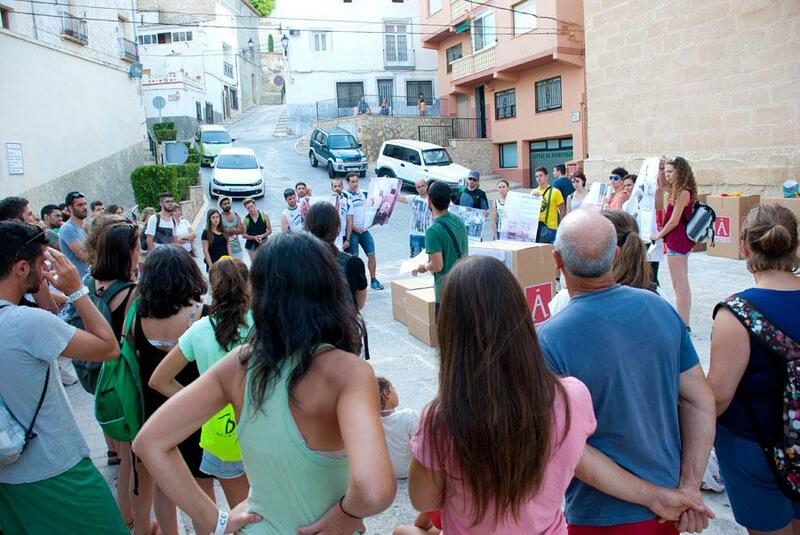 ElCasc joins together every summer, young students of architecture, engineering and design, amongst others, from England, Ireland, Lebanon, France, Belgium and Spain in order to provide multidisciplinary and intercultural vision to think, discuss, design, develop and share work of revitalisation and recovery of degraded urban environments, carried out in situ in a practical way with the expertise and guidance of tutors. 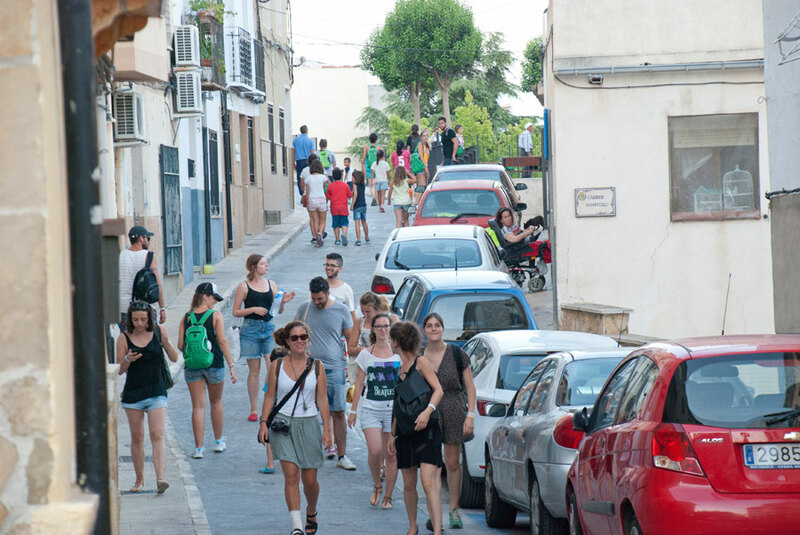 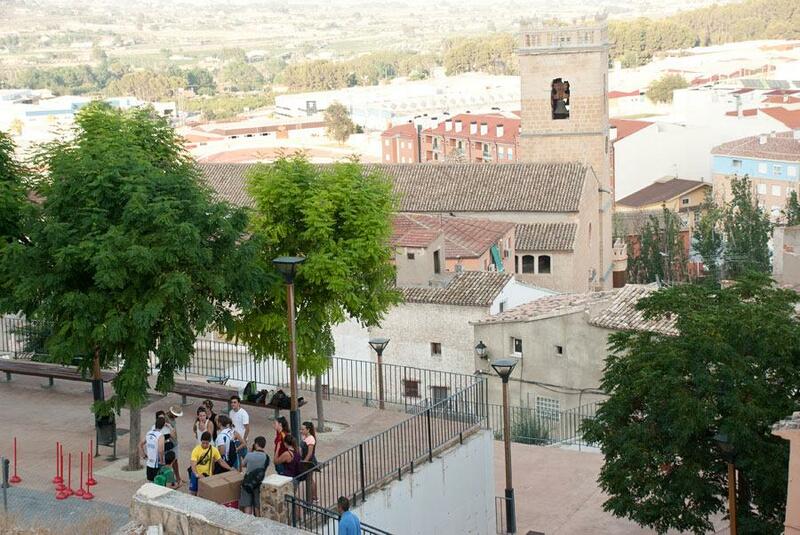 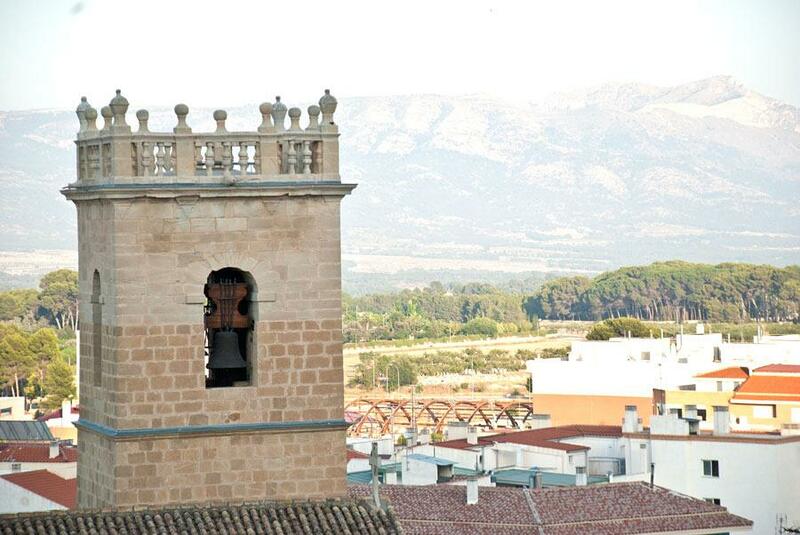 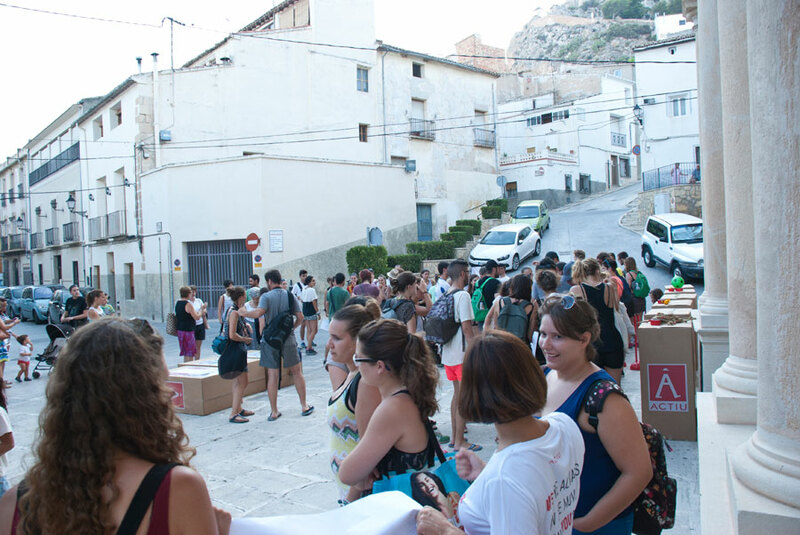 ElCasc develops its whole activity in Villena, although since two years ago with the collaboration of Actiu, who defends the value of its territory as part of its identity, some of the workshops moved to Castalla to contribute ideas and convey the importance of it in the development of any urban development project, with people in it.